Trucks and pickup trucks are often used for small businesses like certain types of contractors and many other types of businesses. Their durability and functionality make them great vehicles for these businesses. 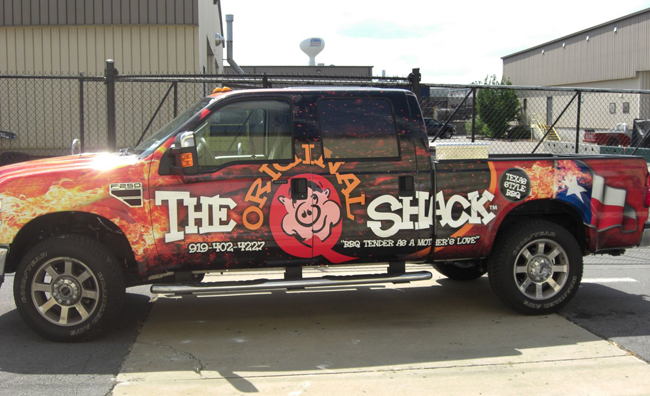 At SkinzWraps, we’ve wrapped many trucks with all types of specifications and price points. We want our clients to be happy with the end product and also comfortable with the cost. 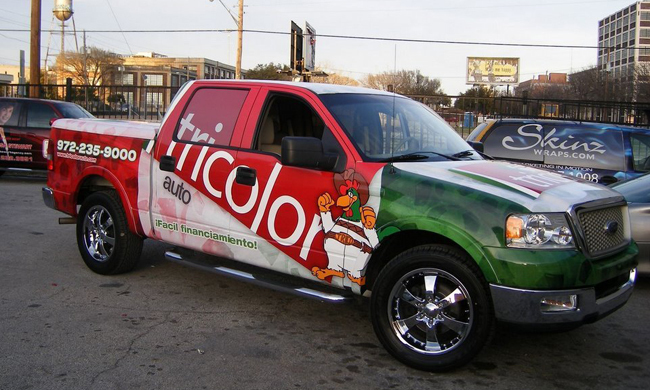 Do you need some creative direction for a great car wrap? 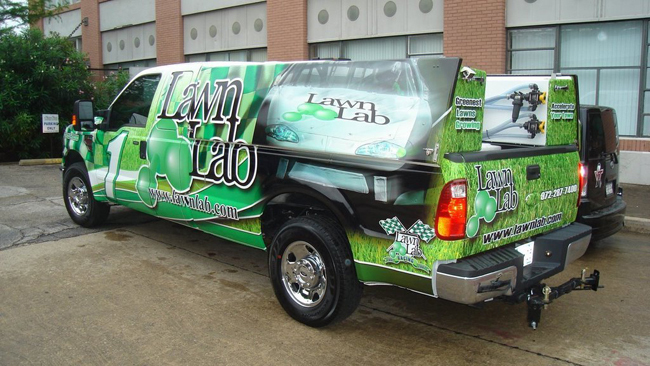 Our expert vinyl wrap designers enjoy the challenge of coming up with something new and creative for our clients. 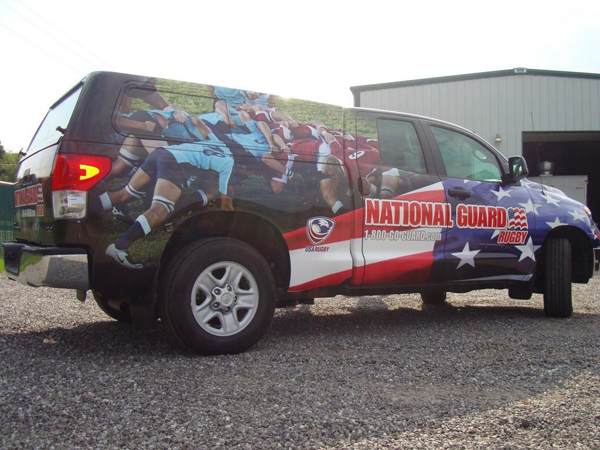 Vehicle wraps are like pieces of art to us and we take a lot of pride in what we do! 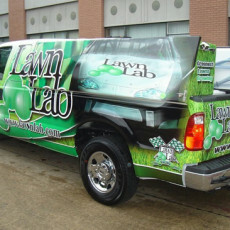 Let Your Company Truck Advertise For You! If you own a truck for your business, you should be utilizing the advertising space on the truck to benefit your business. The cost of advertising over the life of your vehicle is minimal especially when compared with other traditional forms of advertising that are less effective and much less personal. Never miss an opportunity to show potential customers what you can do for them! 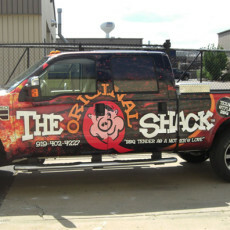 Advertise while you drive with a custom truck wrap from SkinzWraps! Don’t own a truck? No problem! We offer other services for various types of vehicles. Are you interested in new and creative ways to get more business? 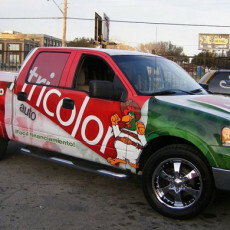 Do you want your company truck to stand out from the crowd? Then let our experts help. 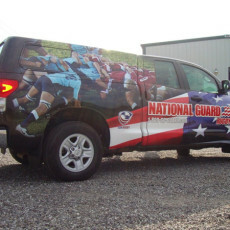 We know what makes a great car wrap and what works in advertising and we’re here to help you. Contact SkinzWraps to learn more about what we do and how we can help your business!